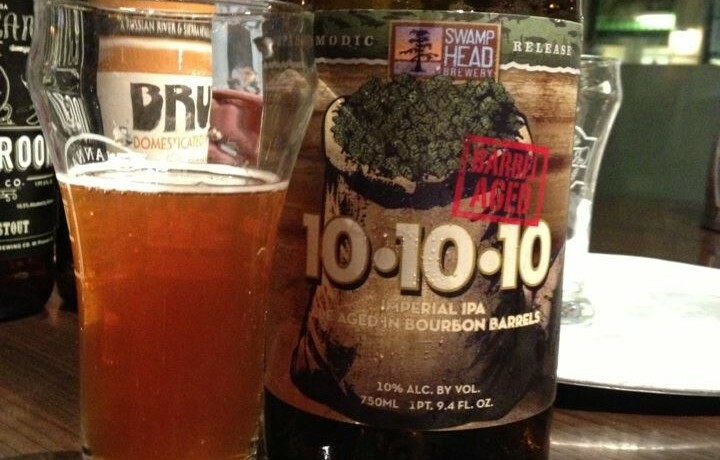 Swamp Head Barrel Aged 10-10-10 is an American Double/Imperial IPA aged in bourbon barrels. 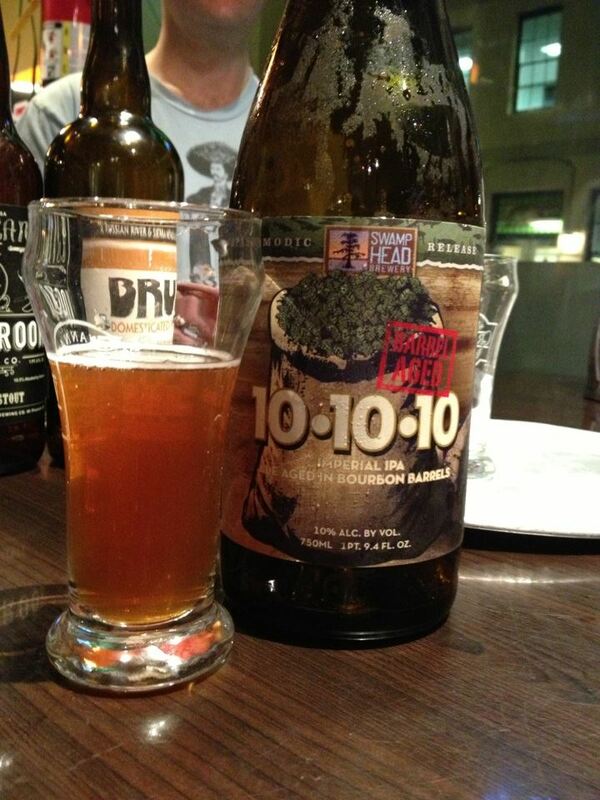 Big thanks to Matt for returning our latest Your Pie tap takeover with a bottle of this in hand to share! 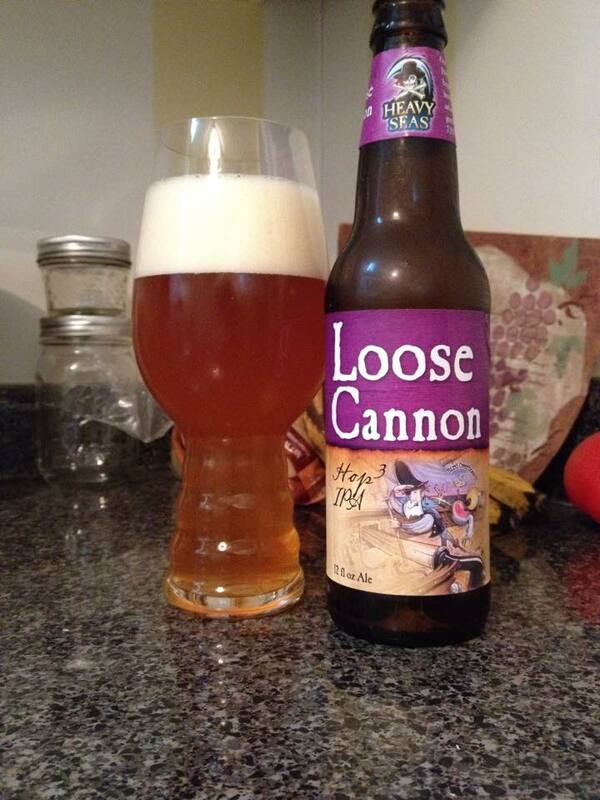 This is an interesting smelling beer, more like a vanilla liquor rather than a beer. (Raymond said it smelled like rubber cement) The taste is of bourbon, bourbon and more bourbon. 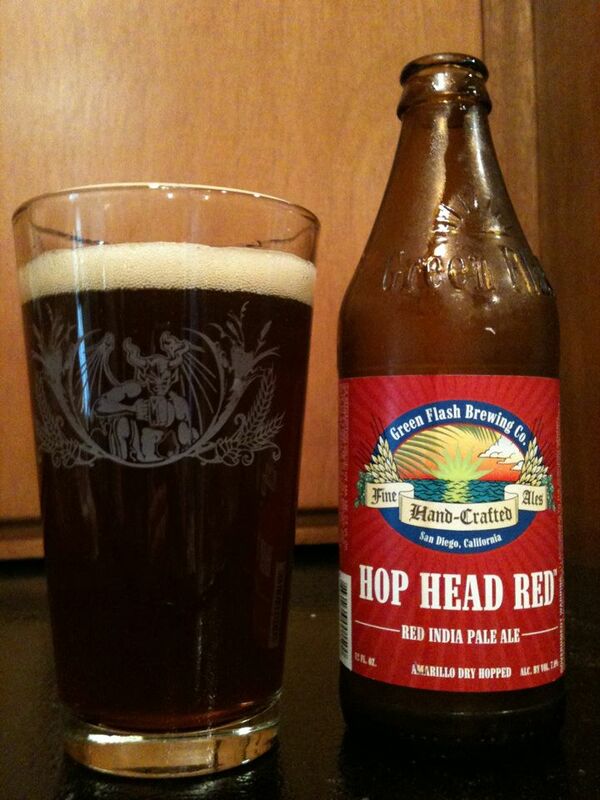 Add to that some pretty strong hops and a sweet vanilla aftertaste. 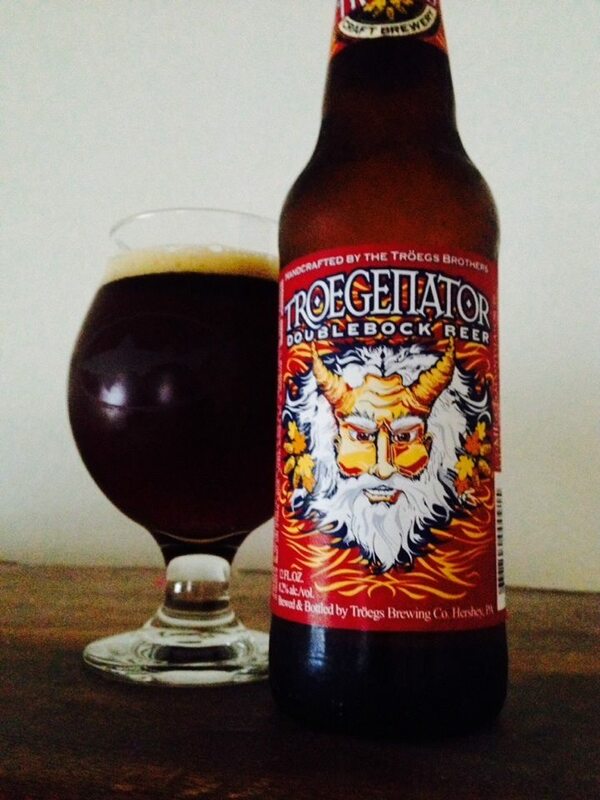 What this beer lacks in complexity it makes up for in pure deliciousness. This is the kind of beer that almost goes beyond even being a beer anymore, but man was it a tasty way to end the night! Thanks again Matt! !